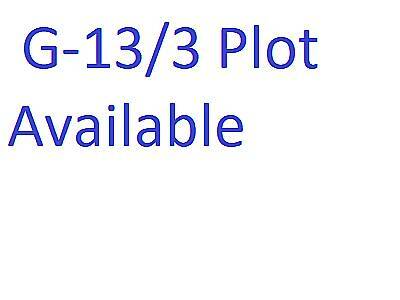 Other Description Residential plot is available for sale. It is situated in G-13/2, Islamabad. Size: 35x70.